July has been a very productive month for the team at ADEPT. After initially focussing on the lead-in 320T engine model, production of 280N, and 360T engines are now coming on-line. 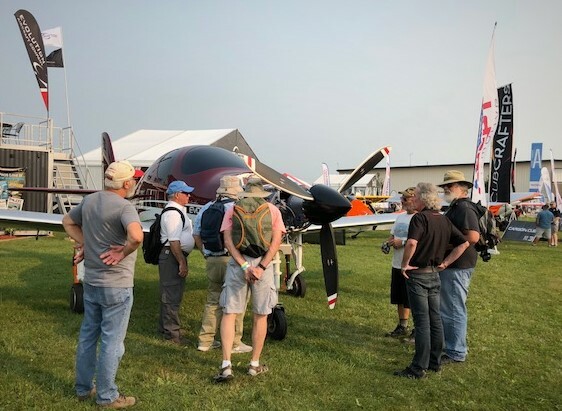 The response to the expanded model range at EAA Airventure 2018 has been excellent, with huge traffic through the display area, and lots of interest in the increased engine range. The response from OEMs confirms that ADEPT is well positioned for growth. 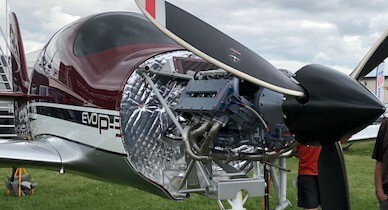 To meet our marketing team, and discuss how you can enjoy the benefits of having our technologically advanced engine in your aircraft, visit booth 275 & 276 at EAA Airventure Oshkosh, where we are co-displaying with Evolution Aircraft Company. Our technical team back home are also excited to announce that the first production 280N engine is currently undergoing conformance testing in our test facility, and will soon be powering a very exciting new aircraft type!